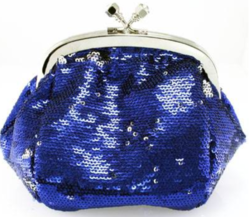 We are offering a wide collection of Designer Clutch Bags that is spacious enough to keep paper money, credit cards, keys & other valuables safely. 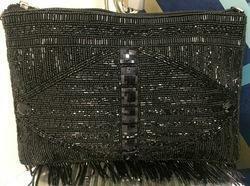 Our team of craftsmen ensures that each piece is well stitched and has proper buttons and zips. 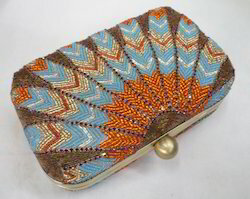 Moreover, we also keep in mind the prevailing fashion trends while designing the beaded clutch bags and zebra printed clutch bags. 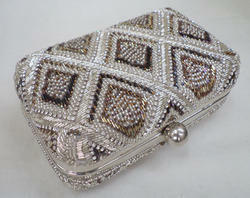 These are offered in various styling and patterns with the us of best quality of crystals & beads. 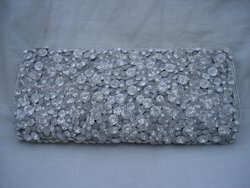 Our main emphasis in on quality so our customers have best quality of clutches. 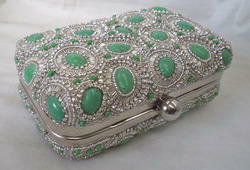 Please check our complete collection and send us your requriements. 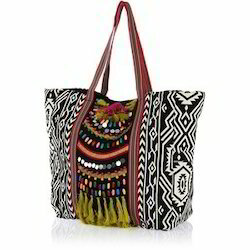 Unique designs & styling options and a wide range of colorways for your choice. 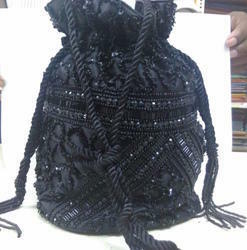 Our clients can avail from us a wide variety of beaded clutch bags (CLSF-182) that is highly appreciated for its stunning embellishments. 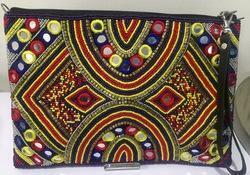 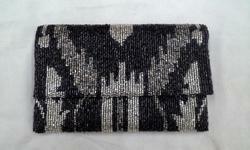 These beaded clutch bags are made from quality fabrics and beads to ensure durability. 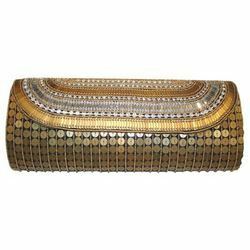 Our complete array is a prefect combination of beauty and utility as it is ideal to keep cosmetic items, specs, mobile and other items. 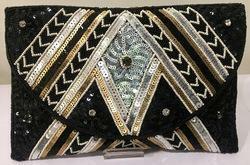 We are offering zebra print clutch bags that impart a dazzling look. 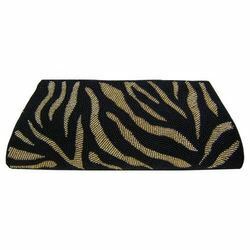 These zebra print clutch bags can be carried with any attire and are perfect accessory for all the occasions. 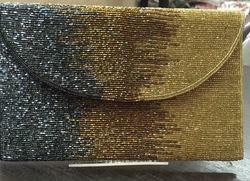 Our zebra print clutch bags are available in a myriad of fascinating colors, designs and sizes. 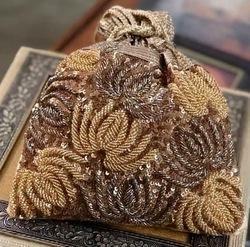 Made using quality material, these clutch handbags are specially crafted keeping in mind the usage and preferences of the end buyers. 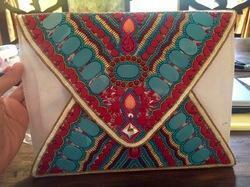 We offer a wide range Box Shaped Clutches . 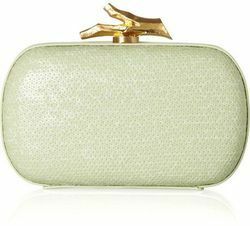 Looking for Designer Clutch Bags ?